2 Beds 2 Baths 1,261 Sq. ft. Reduced!! Well maintained Fort Myers Beach Condo Complex -- Unit 204 at Island Reef Club boasts gulf views from the Master Bedroom and screened balcony and is located on the sought after south end of Fort Myers Beach, for those looking for the small town charm the island offers across the street from Santini Plaza. This condo will appeal to those looking for a smaller complex with only 43 units and one building. Unit 204 boasts a spacious living area with a walk in laundry room near the entryway. The community features a private gorgeous pool and beach access, along with other shuffleboard and a community room. 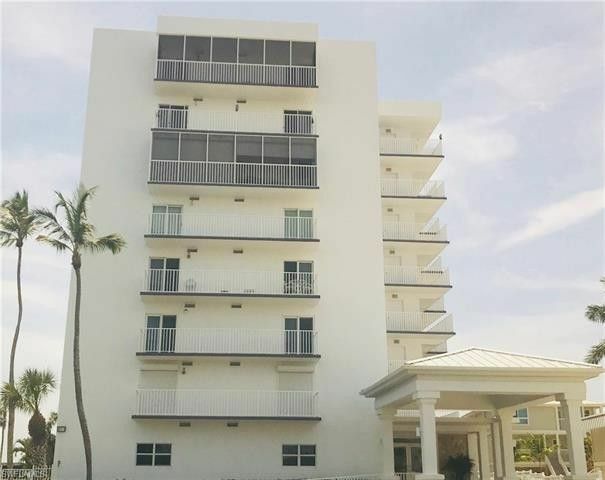 This condo will give you the piece of paradise beach life you've been looking for!